"Ramona", A Story of the White Man’s Injustice to the Indian, is a short drama directed by D. W. Griffith. This film illustrates the work of our star cinematographer Billy Bitzer. Robert Harron also gets credit, but it is difficult to spot him. 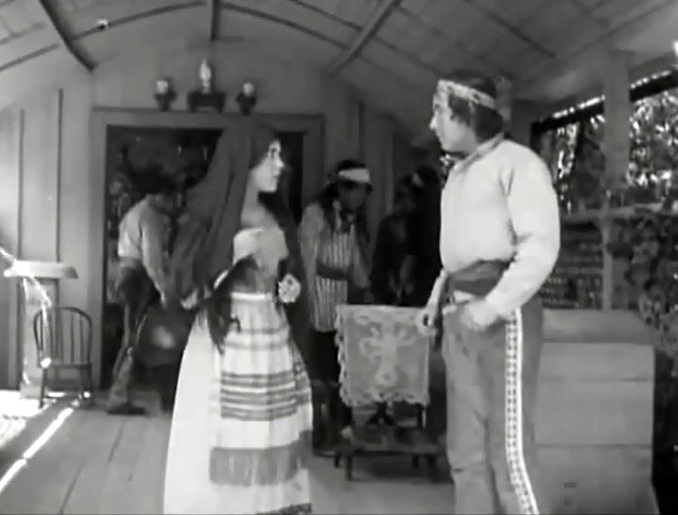 Henry Walthall sees Mary Pickford and is immediately attracted to her in "Ramona" (1910), directed by D. W. Griffith, cinematographer Billy Bitzer. Mary Pickford and Henry Walthall meet face to face for the first time in "Ramona" (1910), directed by D. W. Griffith, cinematographer Billy Bitzer. Mary Pickford falls in love with Henry Walthall in "Ramona" (1910), directed by D. W. Griffith, cinematographer Billy Bitzer. 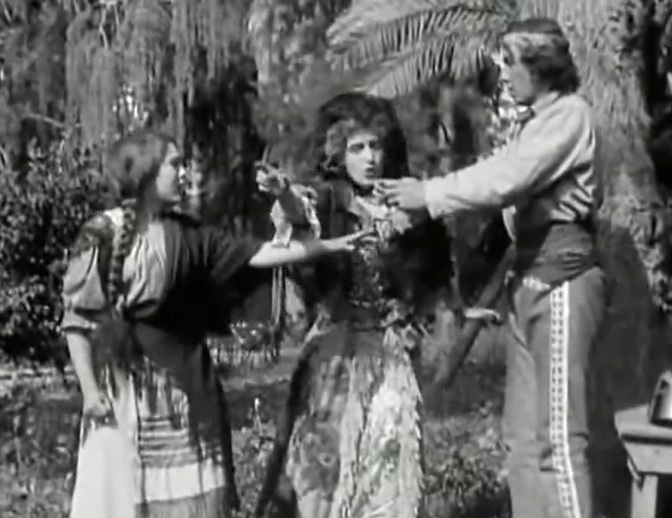 Mary Pickford and Henry Walthall are separated by her mother Kate Bruce in "Ramona" (1910), directed by D. W. Griffith, cinematographer Billy Bitzer. Mary Pickford leaves her home for the man she loves in "Ramona" (1910), directed by D. W. Griffith, cinematographer Billy Bitzer. Mary Pickford and Henry Walthall raise a happy family, but an ominous shadow approaches from behind in "Ramona" (1910), directed by D. W. Griffith, cinematographer Billy Bitzer. 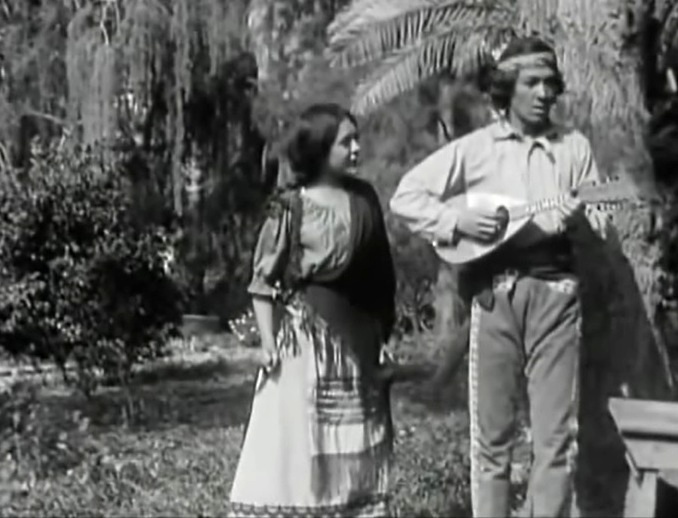 Mary Pickford and Henry Walthall are driven away by white settlers in "Ramona" (1910), directed by D. W. Griffith, cinematographer Billy Bitzer. 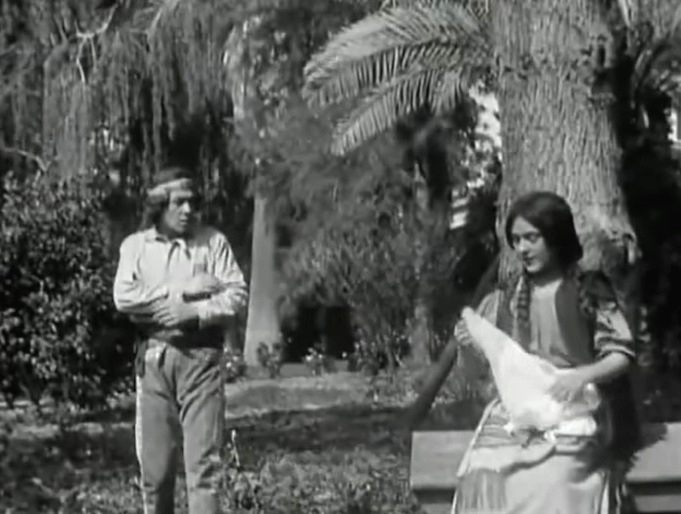 Mary Pickford and Henry Walthall are left homeless and without hope in "Ramona" (1910), directed by D. W. Griffith, cinematographer Billy Bitzer.